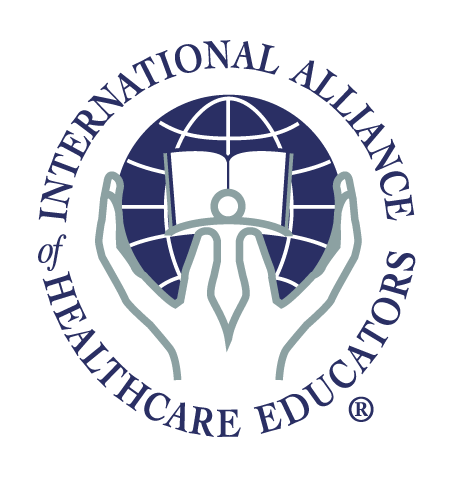 Rebecca Ridge is pleased to work with the International Alliance of Healthcare Educators (IAHE) to process our online registrations and provide our product fulfillment. Below are Body Alchemy workshops that are available for registration. Find a workshop in your area and register today!